On October 27th and 28th members of the Essure Problems team traveled to Washington, DC accompanied by two attorneys, Marcus Susen of Koch Parafinczuck & Wolf, and Holly Ennis of Ennis & Ennis. The team met with members of Congress including Representative Mike Fitzpatrick (R) Pennsylvania and Rosa DeLauro (D) Connecticut. 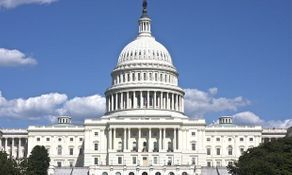 Fifteen meetings took place in all, and over 400 informational packets regarding the E-Free Act were hand delivered to every congressional office. Support was gained by many, including Congresswoman Marsha Blackburn (R) of Tennesse and Congressman Gregorio Sablan (D) of the Northern Mariana Islands, who also agreed to co-sponsor the already bi-partisan bill with Representatives Fitzpatrick and DeLauro. 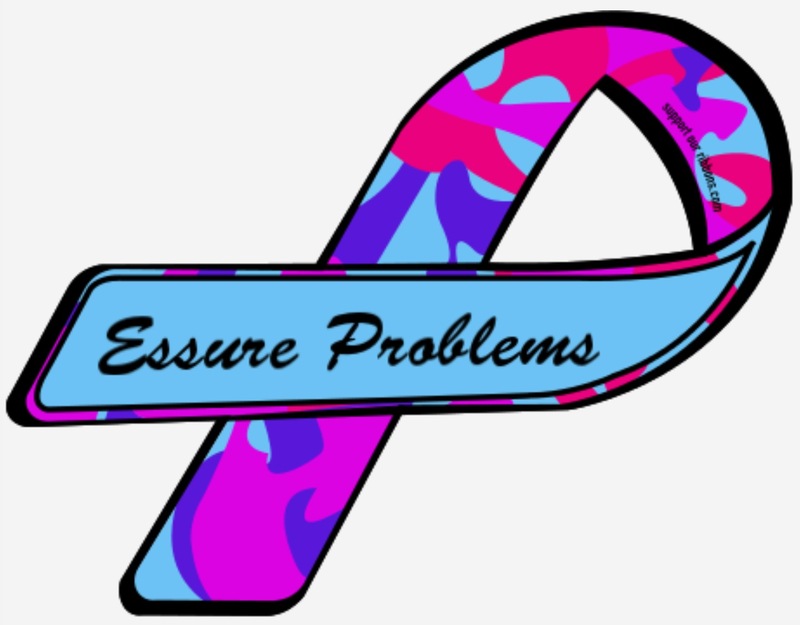 An E-Free Act Press Conference will be held in front of the capital building on November 4th, at 2:00 pm, after it's introduction, on the 13th anniversary of Essure’s approval. E-Sisters and their families are welcomed and encouraged to attend.